Deftones returned home to N. California last night, at the Shoreline Amplitheater in Mountain View. Having formed in 1988, with their 8th studio album on the way and 3 platinum albums in their career, the band should need now need no introduction. 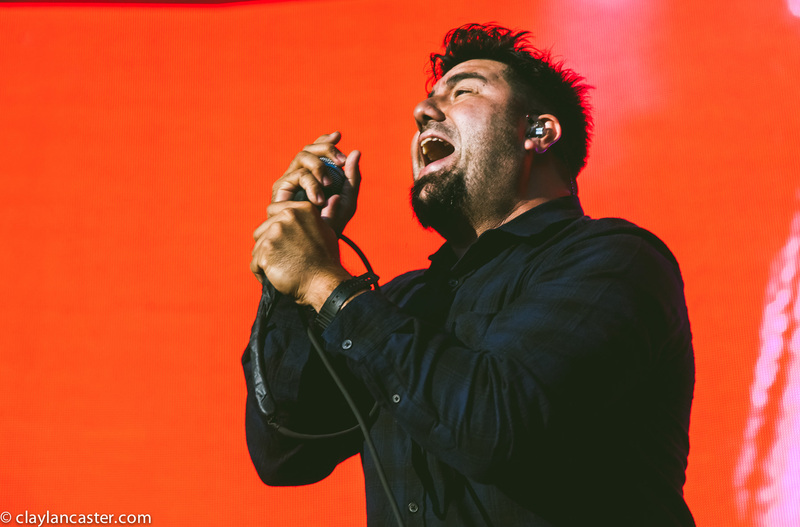 Now in their 40’s, Deftones amazingly pounded/jumped/ran/swung/and screamed their way across Shoreline’s stage in a burst of energy that would easily convince you that they were just kids having a good time. 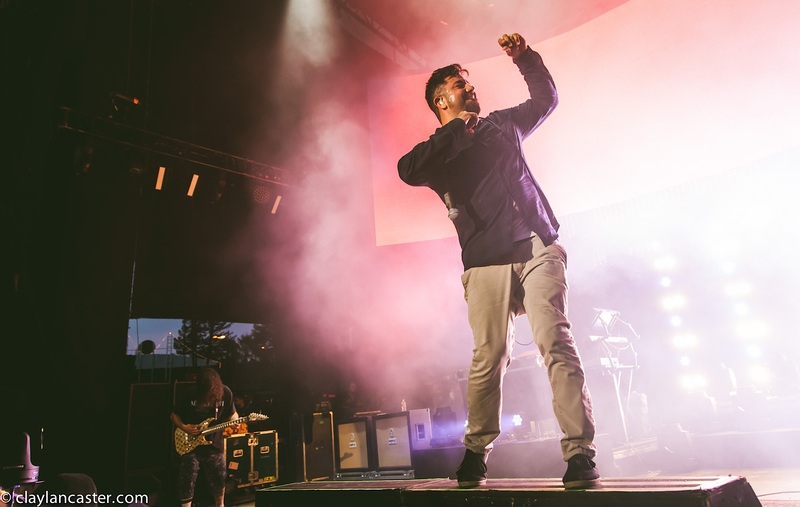 Singer Chino Moreno was all smiles and on the prowl, with bassist Sergio Vega giving him a run for his money in the enthusiasm department. Almost exactly 20 years since their debut record Adrenaline, it’s still the perfect time to grab a ticket and catch these fellas on a stage somewhere. Stephen Carpenter performs with Deftones at Shoreline. Sergio Vega performs with Deftones at Shoreline.